Arrr! Callin' all pirates, scalawags, barnacles, and even ye landlubbers! 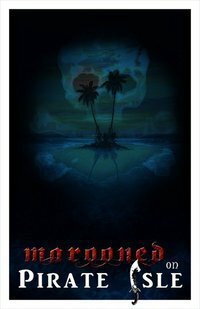 Calling all haunting pirates! 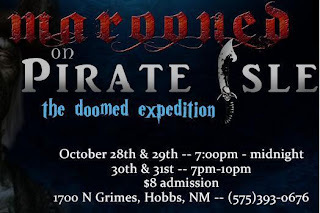 It is critical that all who wish to participate in the pirate haunted house attend Wednesday and Thursday at 7 p.m. at the Playhouse for actor training/orientation/makeup and costumes. Show dates are Friday and Saturday from 7 p.m.-12 p.m., and Sunday and Monday from 7-10 p.m. You do not need to volunteer for all four nights but you do need to be there for one of the training nights and need to give Juston and/or Erin Anderson a schedule of when you can be there for show night. If you have not been down to the Playhouse, the haunt is even better than last year and assigned tasks are critical for the success of the pirates' takeover. There are new scares and some cool new theater tricks in place. Also, much detail work and final construction will be taking place on Sunday, Monday evening and Tuesday evening. Your assistance in this fundraiser for the Playhouse is much appreciated. We will be at the Playhouse on Sunday from 11 a.m. until late. Monday evening and Tuesday evening starts at 6:30 p.m. Lots of final decorating needs to be done. Due to a last minute circumstance, the Artistic Board meeting at Sandy Goad's has been cancelled on Saturday. Will update soon as to when the Artistic Board will meet. 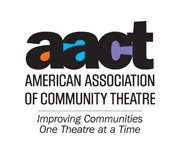 Please make plans to participate as the Artistic Board plays a major role in setting the plays for next season. Thanks for the understanding. But... there still is Pirate Isle construction going on at the Playhouse at 11 a.m. on Saturday. Arrrrrr! An Artistic Board Meeting for the purpose of reading and working toward our 2012 season is scheduled for Saturday, October 8th at 2638 N Jade @ 5:00 p.m. an informal potluck type gathering to be followed by the reading of scripts. Bring your favorite dish and I will furnish the drinks, plates, napkins, etc. Any intersted participants should be prepared to read and discuss (with the group) the script you read. Come, help set the 2012 season! 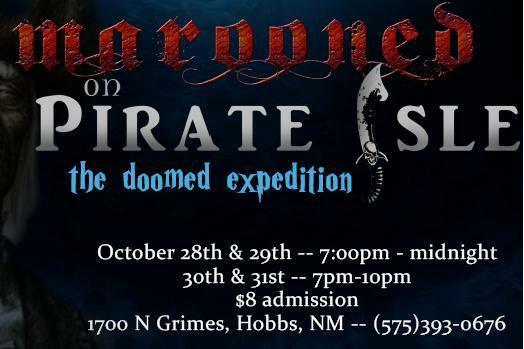 Don't forget volunteers and material are still needed for the Haunted Pirate House. All are welcome. Work days are typically Monday-Thursday starting at 6 p.m. and Saturday starting at 11 a.m. For more info, contact Juston Harlin or Erin Anderson.